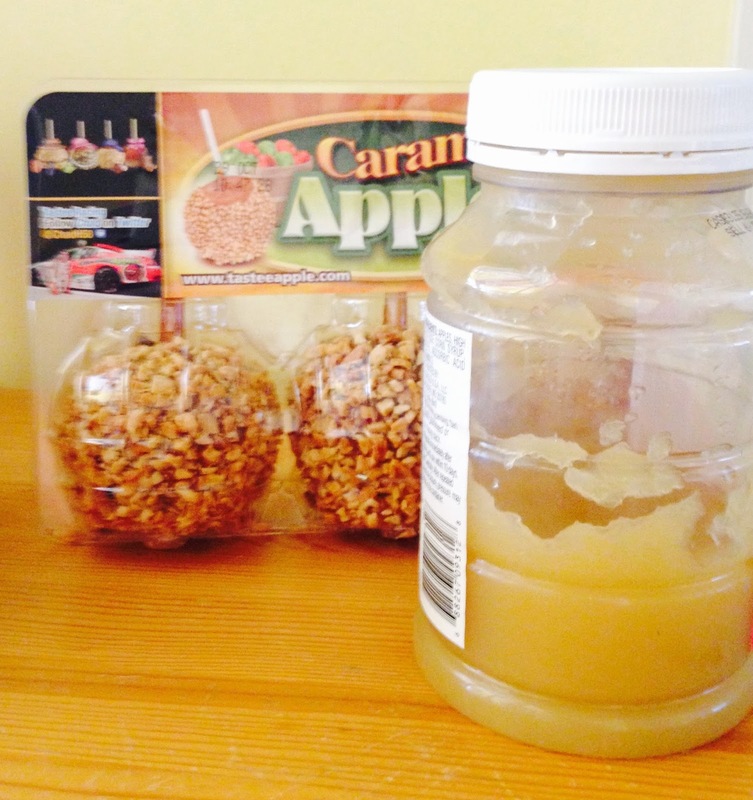 Fall often means apple picking time and the many wonderful activities that come with apples. We like to use apples to encourage our preschoolers’ observation skills and to give them practice with verbal skills. This is a fantastic way to celebrate the season! Be sure to let each child hold all of the apples. This way you can encourage use of senses other than sight. 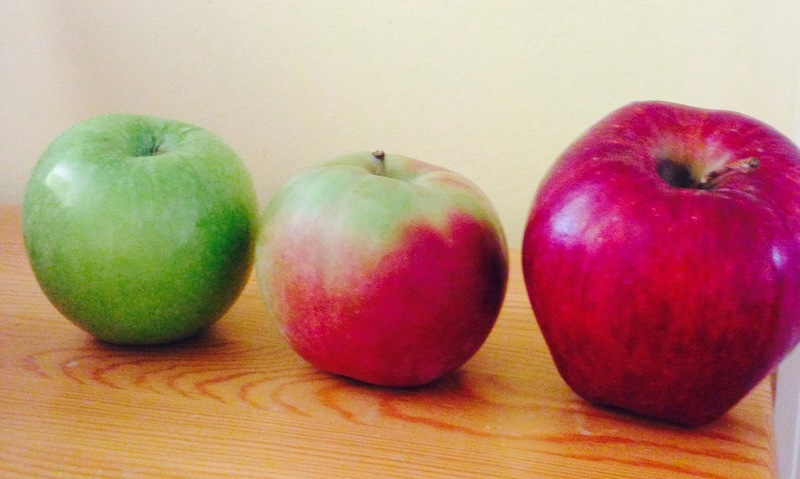 Line up different types of apples. Ask children to tell how they are alike and how they are different. You can do this in a ‘variety’ of ways. These are suggested below with the outcomes for your class. Remember to encourage children to talk about more than the color of the apple skin. They can discuss shape, size, feel of the apple, stem, smell, etc. 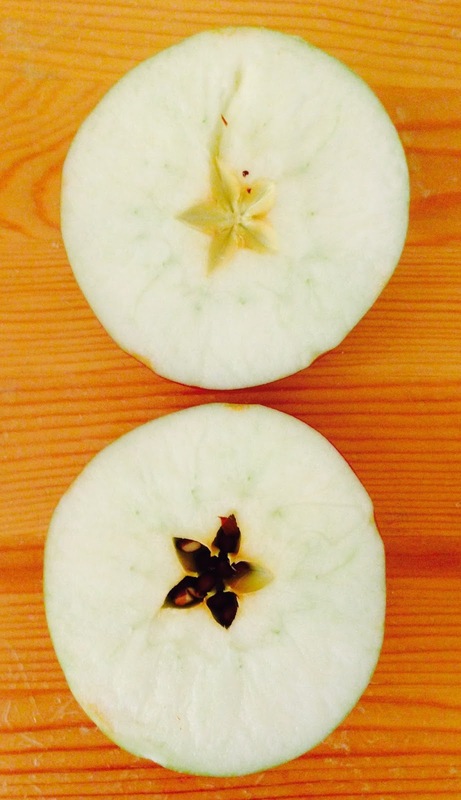 Add to the likenesses and differences chart by cutting the apples in half as shown below. Delight children with the seed star in the apples. This often encourages children to go home and ask to see an apple star. You may want to send a note home or post an announcement so families know what children are asking. Then offer children a slice of each apple variety. They can add to their comparison chart or discussion by talking about the taste of the apples. Finally, have children discuss or draw favorite foods that are made using apples! You may even want to use this opportunity to talk about healthy food choices. Caramel apples, while delicious, may not be the most healthy way to use apples! Head Start – IV.A, VII.D., VIII.B., XI.A.